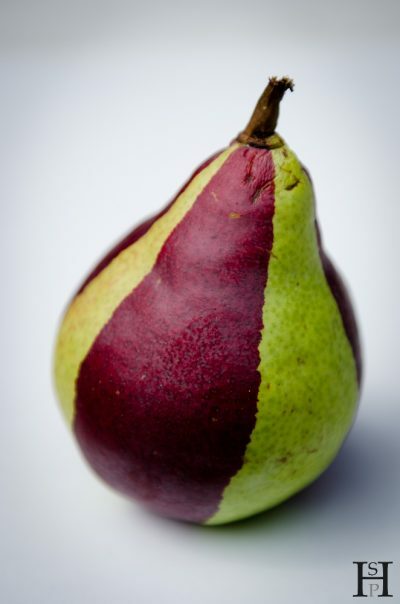 It seems like two different sorts of pears have crossed over in our garden leading to a fabulous mutation. No photoshop!! !